In full recognition of our responsibility to make disciples, the Church Council of Gateway Baptist Church recommends the addition of a Saturday Night worship service, and the formulation of a plan to plant an evangelistic, mission driven, Southern Baptist Church. Brandi, Thanks for inquiring! 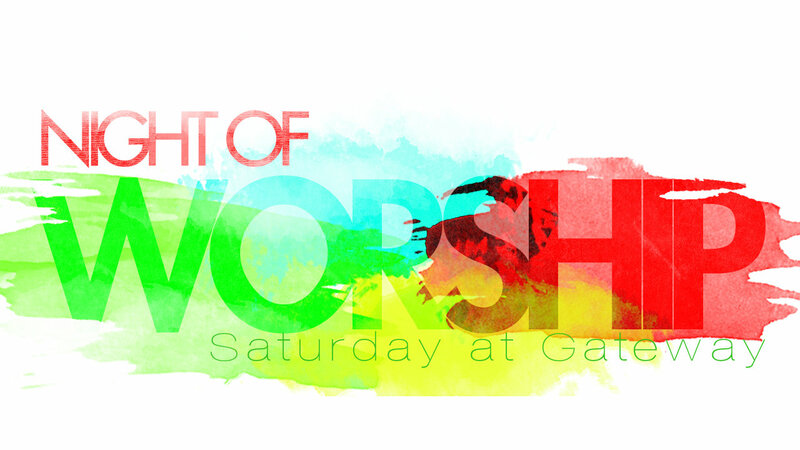 Saturday Worship at Gateway starts at 6pm. We welcome you.